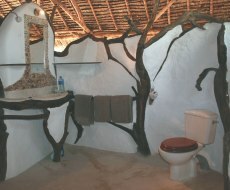 Kulalu Camp - Watamu Marine Association. ̋One of Kenya's best kept secrets"
Just 110kms west of the coastal towns of Malindi and Watamu, only two hours drive away, are Galana and Kulalu Ranches deep in the heart of Kenya's bush land on 1.4million acres of pristine Africa. 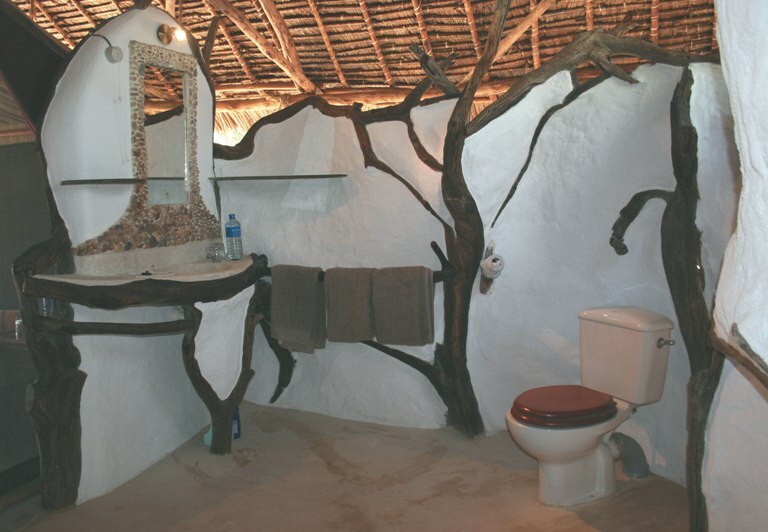 This huge ranch has an unfenced border with Tsavo East National Park. Kulalu camp sits high on the banks of the Galana River with amazing views up and down the river and the Lali hills in the distance. 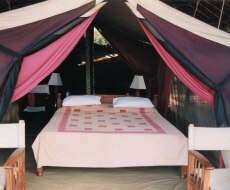 The Camp is powered by solar panels and consists of five large tents, one double (which can also be used as a family tent with an adjoining section) and four twins each with en-suite toilet and safari shower. Kulalu camp has a large semi-permanent makuti (palm thatch) house that provides a safe and comfortable place to watch the game and bird activity along the river or to enjoy a cool drink in the hot afternoons. Food at Kulalu is simple but delicious and Justus will be your chef while you stay with us. Justus is an experienced bush chef who provides country house cooking using fresh produce that is bought in from Malindi. All the more incredible considering it is prepared in a traditionally styled mobile camp kitchen and food is prepared using a safari oven, a large metal box covered in a large pile of glowing embers. Game viewing on Galana ranch can deliver an amazing safari experience providing an undeveloped wilderness that is home to some of Kenya's most spectacular animal species. 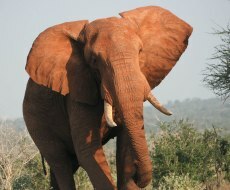 A wide variety of mammal species can be spotted, with there being a good chance of seeing Elephant, Giraffe, Buffalo, Lion and many different species of plains game. If you are lucky, Cheetah, Leopard and various species of nocturnal animals may be seen when returning to camp in the early evening. 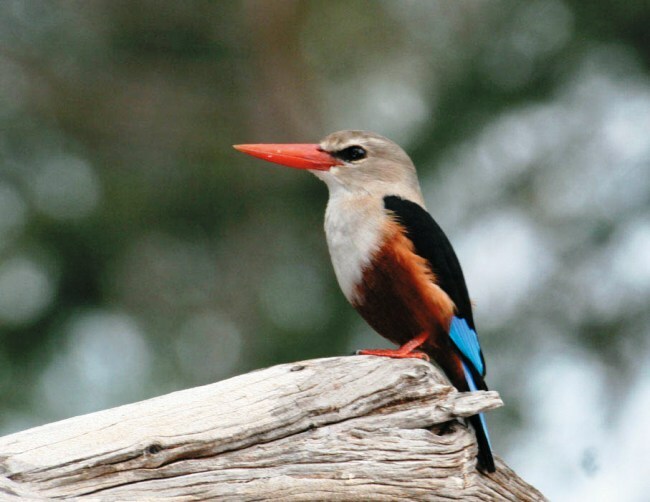 Bird watching at Kulalu camp is truly fantastic and 91 species of birds so far have been recorded in a 500 metres radius from camp. The views are stunning and provide a beautiful backdrop for memorable African sunsets. Watching the changes of colour along the river while the sun goes down is magical and quite an unforgettable sight. When the sunsets you can relax and enjoy drinks around the camp fire under the endless African sky. There are a number of ways Kulalu can be booked, exclusively taking over the camp, book a fully guided safari by an expert professional safari guide who will host you in camp and take you on game drives. 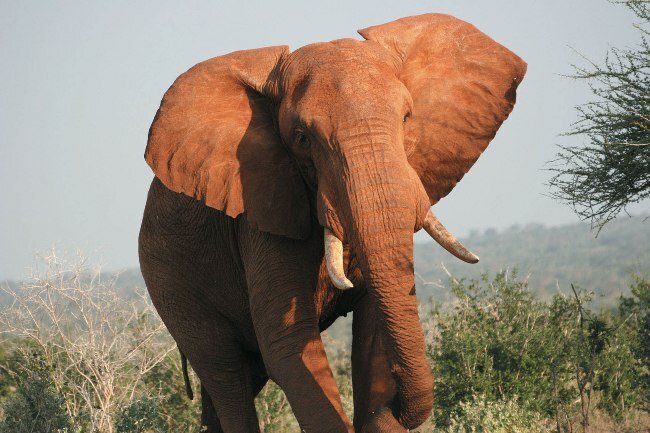 If you would rather not be hosted you can book a safari using just a driver or book accommodation only using your own four wheel drive vehicle. 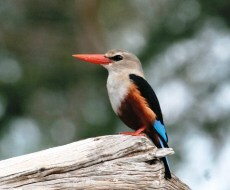 If you do prefer the last option, local spotters who know the area extremely well are available in camp. 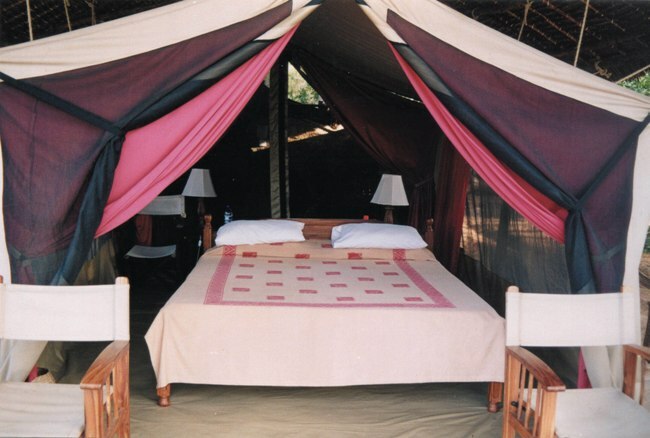 As camp is situated in close proximity to Tsavo East you have a choice of game drives, visiting either the Galana Ranch conservancy or the National Park.